If you are applying or appealing a tree permit, a professional arborist report is a vital component. Before beginning any building or development project, many local councils will require you to submit an arborist tree report that offers a thorough evaluation of how your trees will either be safely removed or appropriately preserved. This kind of assessment is the property equivalent of a home inspection—that is, it provides a broad overview of any arboreal issues that could impact on development or deter construction. We’ll produce an exhaustive report for you on time and within budget. Plus, the carefully considered, impartial testimony of our professionals can lend a whole new level of credibility to your council submissions. We work within the system to provide everyone involved in a development with the most complete and most accurate information available. We also understand that trees are a shared commodity and that they have the power to affect our communal health. We therefore perform our arborist reports using the utmost care and with meticulous attention to detail. This report, which is compiled during the early stages of a new development, can determine the retention value of trees that already exist on your site. During a pre-development vegetation assessment, the trees that currently stand on your property are thoroughly evaluated and flagged for either preservation, pruning or complete removal. Your architect may then proceed with a design concept that incorporates the nominated “protection zone” of trees (i.e., a designated area of trees that should be retained) or choose to employ a design that circumvents the zone entirely. When a site has a large population of mature trees, a complete tree management plan should be prepared. Public areas such as schools, golf courses, and commercial properties will rely on these reports to monitor the health of their trees and to provide a safe environment for the public. Such a report may include a “safe useful life expectancy” (SULE) rating for existing trees and/or a comprehensive diagnosis of any current or potential tree damage. Sometimes you won’t be required to submit an arborist report until the middle stages of the development planning process. 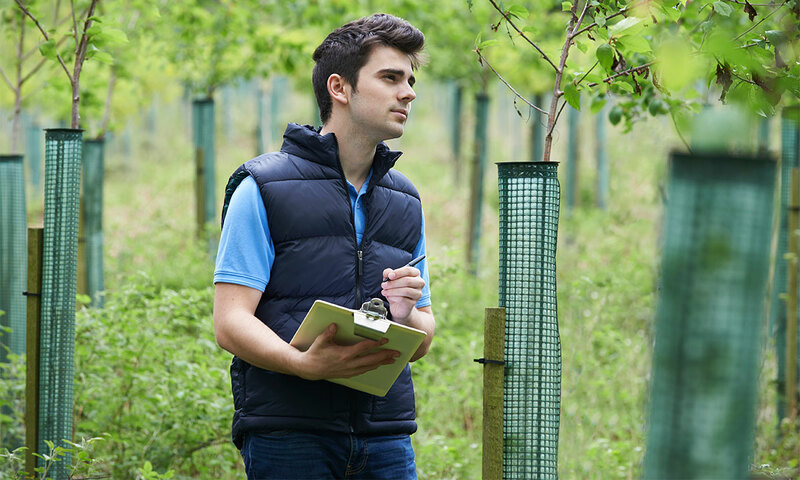 These middle-stage application reports will help you address any concerns expressed by your local council, particularly those that pertain to your proposal and its efforts to accommodate the trees that currently grow on your property. Your contractor will then use this report to modify their construction plans according to the report’s recommendations for retention or removal. Properties with a smaller number of existing trees may only need to establish risk ratings by presenting an assessment of current hazards. In cases where a desired tree removal conflicts with a local law permit or the Vegetation Protection Overlay (which ensures that any new development works to minimise vegetation losses as much as possible), this hazard assessment can serve as justification for a tree disposal. At Total Tree Care, we prepare our hazard tree risk assessments using aerial cameras. We likewise inspect trees from a close perspective in order to provide a unique view of each branch and to present evidence of structural defects that may not be visible from the ground. 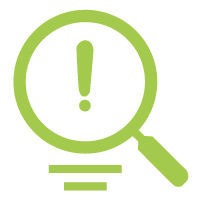 Every report’s cost depends on the scope and time required. Below are general indications only for residential reports. Why should I choose you for my arborist report? Total Tree Care goes above and beyond the normal arborist report procedures by emphasising the health of our public trees and the safety of our community. We work within the system to provide everyone involved in a development with the most complete and most accurate information available. We also understand that trees are a shared commodity and that they have the power to affect our communal health. We therefore perform our arborist reports using the utmost care and with meticulous attention to detail. How do I know if I need an arborist report? If you are beginning a building or development project, the best way to determine if you need an arborist report is to get in contact with your local councils.